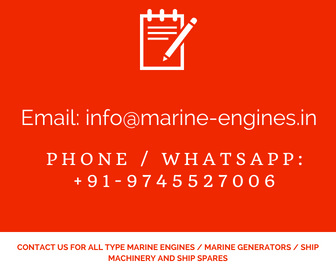 For Yanmar 6N18 marine Engine and Generator. 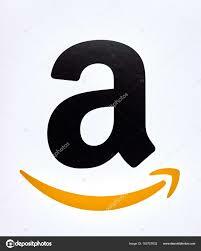 In excellent condition, unused genuine part for sale. We are the supplier for all type Yanmar engine spares and parts and source these parts from ship recycling yards. All parts supplied by us are genuine, used, unused and reconditioned reusable parts. These parts are tested by professional engineers before dispatching to customers. 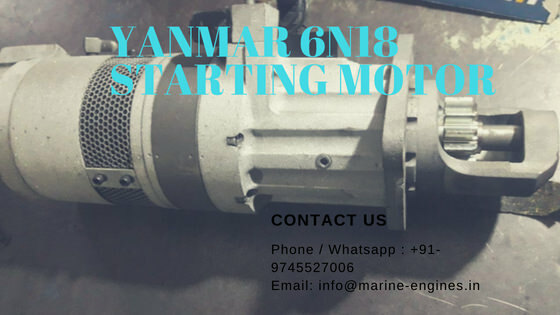 For any requirement of Yanmar 6N18 Engine Starter Motor and other parts, do contact us.